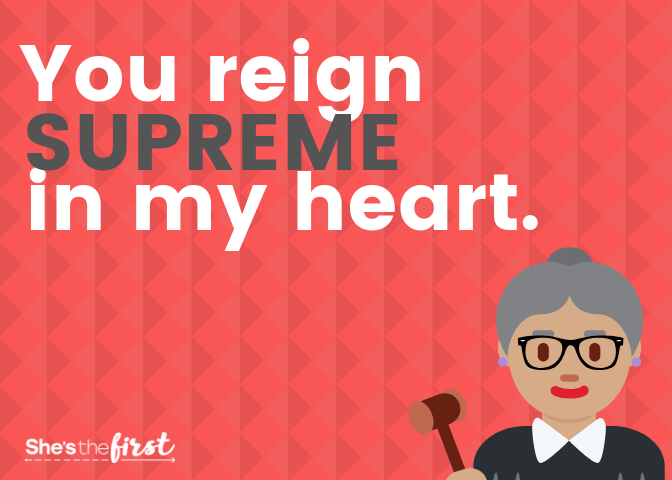 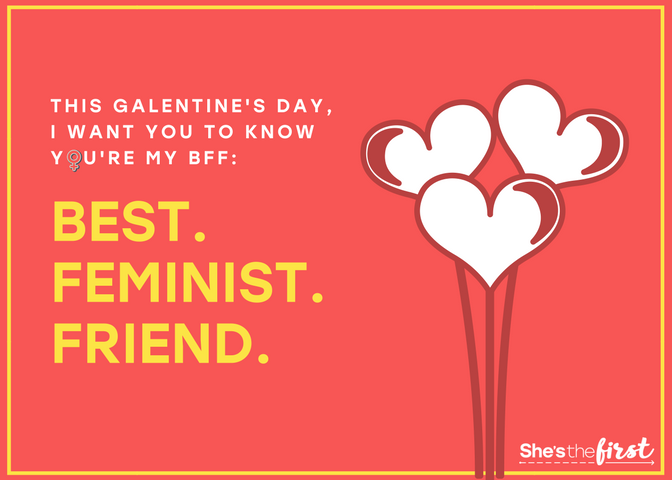 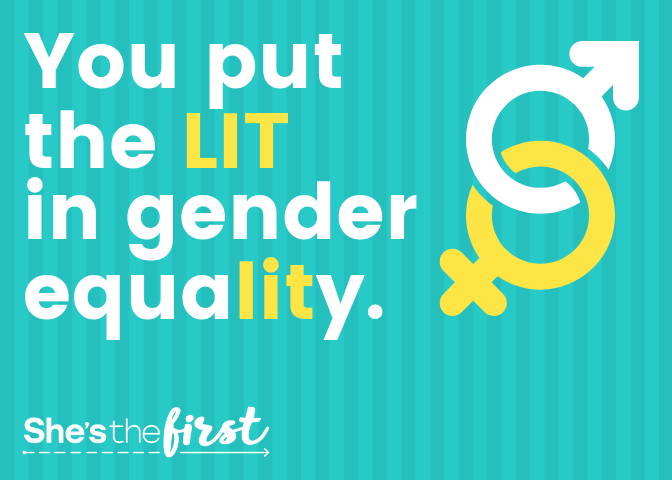 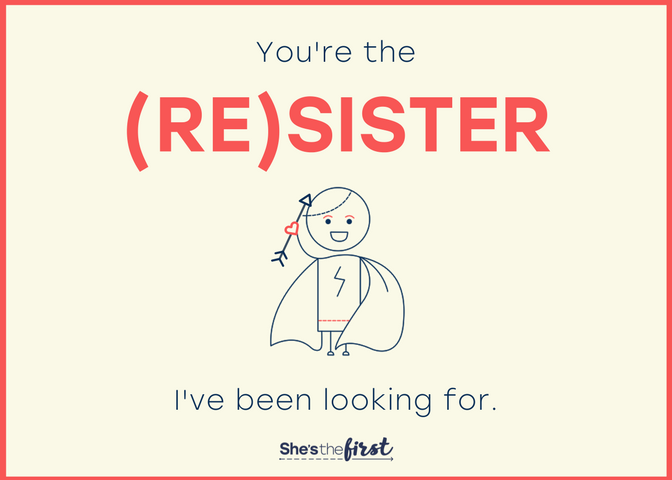 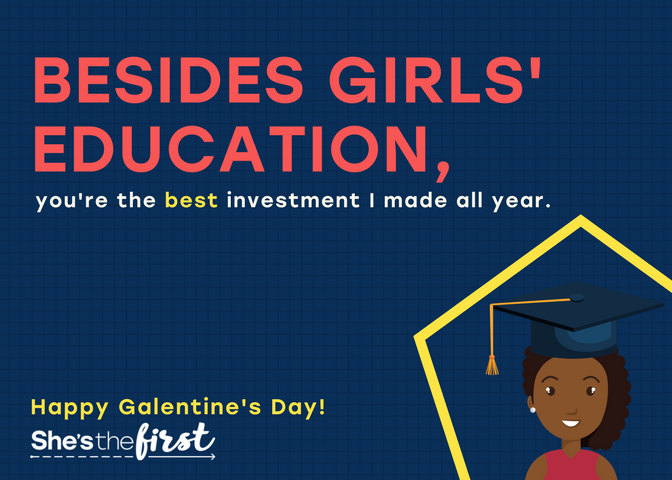 Galentine's Day (February 13th) is one of our favorite days of the year, where we celebrate our best feminist friends. 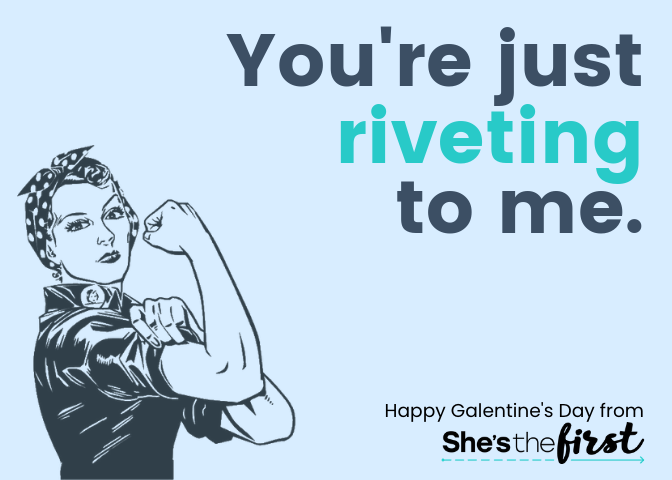 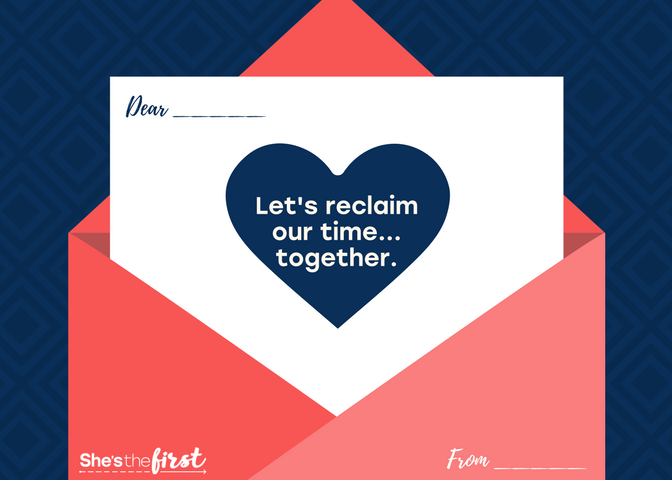 So we crafted some cards for you to share with your BFFs. 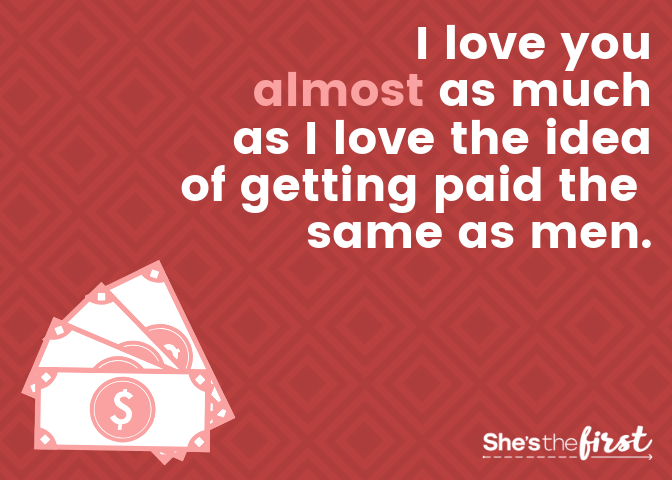 Whether you're sending as a DM or printing out as a card, spread the love. 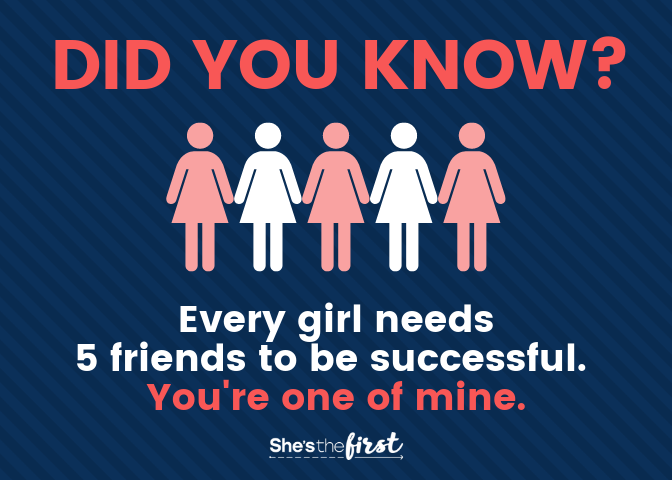 Learn more about the importance of girls’ groups and our Five Friends campaign. 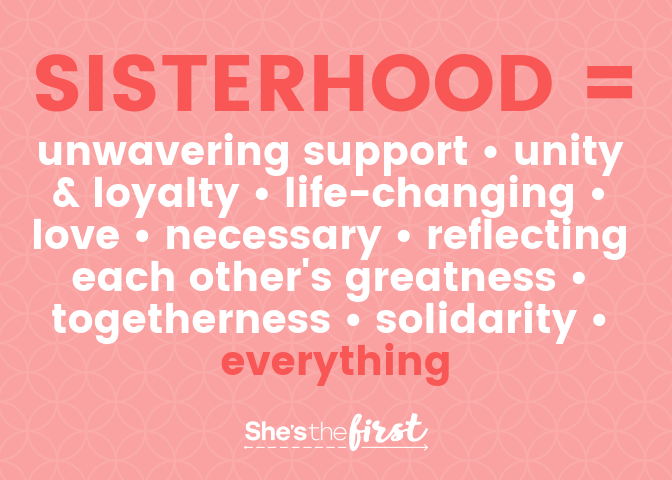 We asked Day of the Girl attendees at our NYC event what sisterhood meant to them—these are their responses. 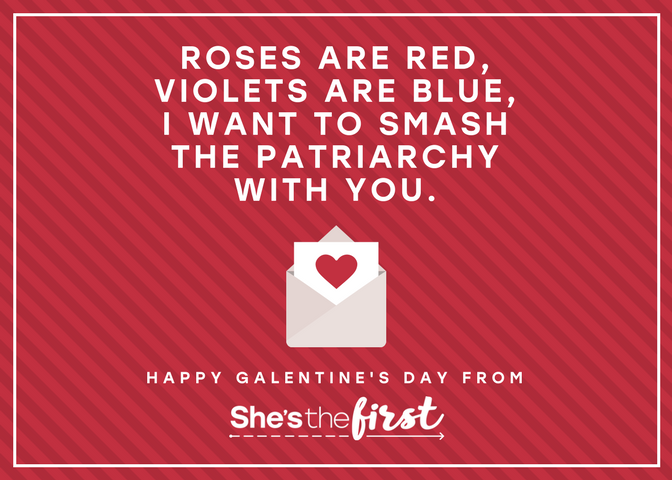 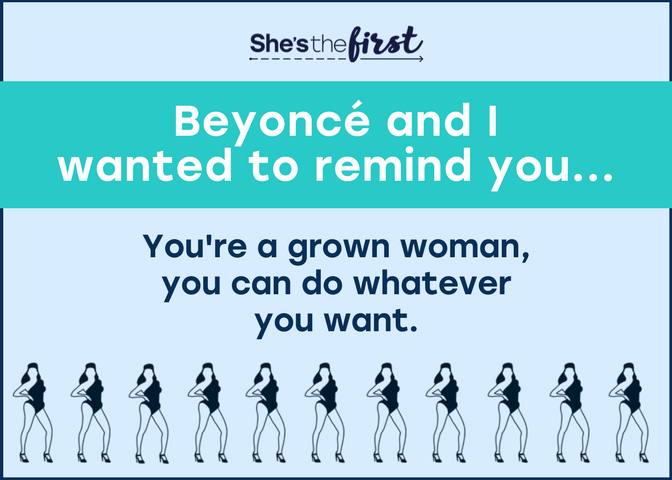 Grab these oldies but goodies for all the feminists in your life.